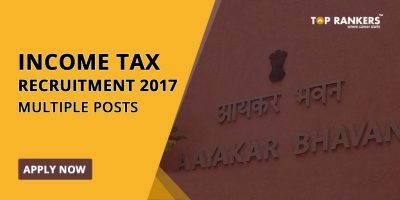 How to apply for TN Income Tax Recruitment 2018? 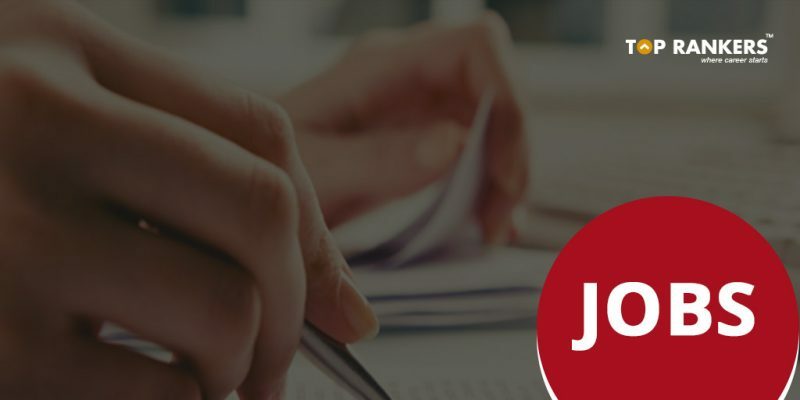 TN Income Tax Recruitment 2018 for 32 Posts under Sports quota for meritorious sportspersons. Tamilnadu Income Tax Department has released notification for the recruitment of 32 Tax Assistant, Inspector and MTS posts. Interested and eligible candidates are encouraged to apply for recruitment process within 45 days from the date of release of notification. The recruitments will be made in the sports quota. The applications are invited from meritorious sports persons in state and national level and All India Inter-university level. Selected candidates would be posted in Tamilnadu and Puducherry region only. 32 Vacancies for the post of Tax Assistant, Income Tax Inspector and MTS posts. Applicant should have participated in the following tournaments in the years 2015, 2016, 2017, 2018. List of International, National, State level and Inter-university level Tournaments accepted. i)International Tournaments/Events like Olympics & World Championship. Games/ Commonwealth Games / Afro Asian Games. Stay tuned for more updates on TN Income Tax Recruitment 2018 for 32 Posts under Sports quota!